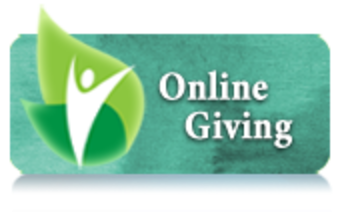 You can now make your Oratory tithe automatically through our Online Giving program! Please click the following button to sign up for Online Giving for the Oratory of Ss. Gregory and Augustine. On that page, click on the green "Create New Account" button to set up your account. If you need assistance setting up your account please call the donations Our Sunday Visitor support line at 1-800-348-2886, option 2, then option 1. Or you may call Donna at 314-644-2144 x 10. You can also access online giving from your phone. Simply download the app for free from the Apple app store or Google app store. The name of the app is “Online Giving by Our Sunday Visitor”. From there it is the same login process as in the website.